Built On Trust. We don't ask for deposits or progress payments. 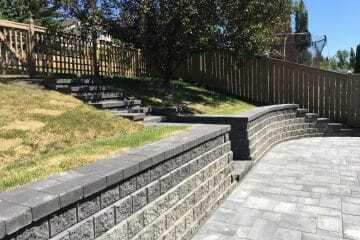 We specialize in building strong retaining walls. 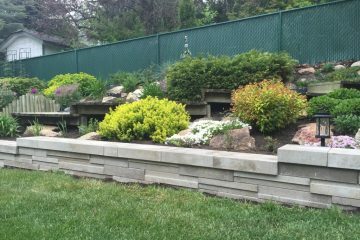 Your retaining wall can be built using natural stone, precast stone, concrete or wood. View your retaining wall options. Our customers come first. 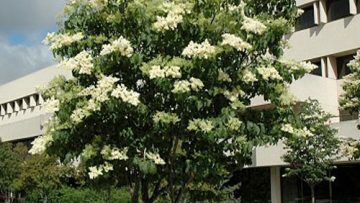 Chinook Landscaping and Design is a company you can trust to complete your landscaping project on time, on budget and without any hidden costs. We are known to go above and beyond when it comes to treating customers right. 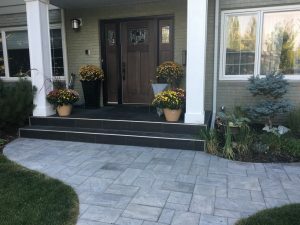 Chinook Landscaping and design is your landscaping Calgary specialist. We have been serving the Calgary area since 2010. We love to landscape and it shows! We consider our company to be leaders in the landscaping industry in Calgary. 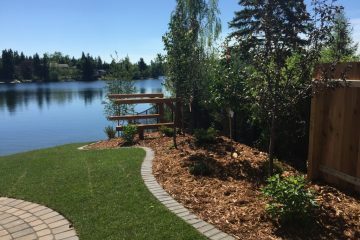 David Abbott, the owner of Chinook Landscaping is a born and raised Calgarian and is very familiar with all aspects of landscaping. 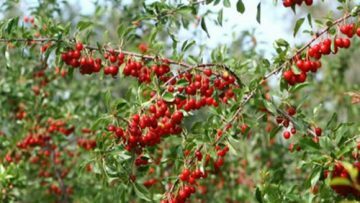 David thoroughly understands the local climate and how that affects growing conditions of plant varieties including trees, shrubs, perennials, and annuals. David personally meets with all prospective clients who are interested in consultations or landscaping estimates. 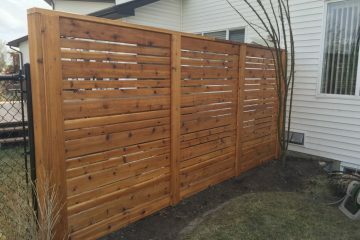 Chinook Landscaping and Design has several highly skilled Foreman who have been with our company for many years. We pride ourselves on having great communication with our customers and always encourage our clients to be actively involved in their projects. Our staff are some of the highest paid employees in the landscaping industry in Calgary. Many of our Foreman have been with our company for several years. We make sure we hire the best people possible for each and every landscaping position. Each crew is made up of a professionally trained foreman who is on site at all times. Our staff are trained to always put the customer first. Our objective is to make sure our customers are very happy with their finished product and we work extremely hard to accomplish this. Not only do we use the finest in landscaping materials but we also make sure to install your project property from start to finish. Chinook Landscaping and design is know for going the extra mile when it comes to making our customers happy. 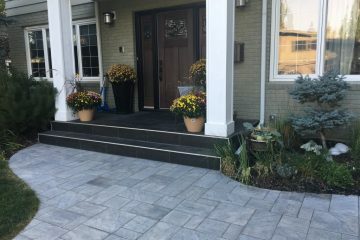 At Chinook landscaping and design inc. we believe in following through on the commitments we make with our customers. Built on Trust, we only request deposits on projects over $50,000. Payment is due only upon completion of the project. 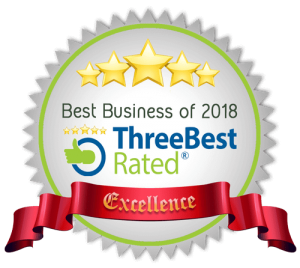 Our goal is excellence in customer service. Whether that is showing up on time to install landscaping, or honoring our quoted estimate price, we will always have our customers best interest at heart. You will find working with us to be a pleasure and there won't be any surprises. 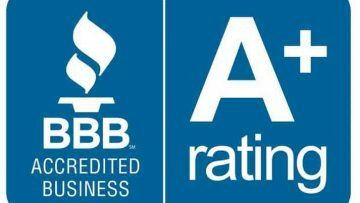 We back up our work with the best warranty in the business. Chinook Landscaping has always excelled at customers service. We believe providing peace of mind to our customers is our duty. 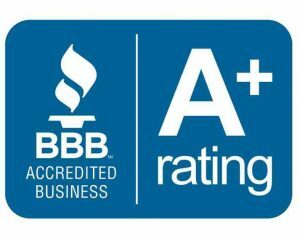 Chinook Landscaping backs up our work with the best warranty in the business. Many of our key employees have been with our company for several years. Our foreman are all professionally trained and very approachable. They work with you to create perfect landscape We love to landscape and it shows! You don't have to look anywhere else to get all you need for your landscaping project. We do it all and can help you with all facets of your landscaping, from planning to implementation. 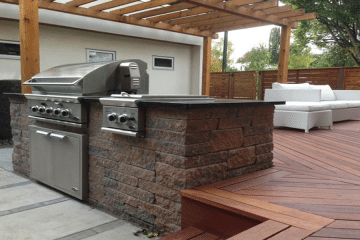 Chinook landscaping and design is the most awarded landscaping company in Calgary. 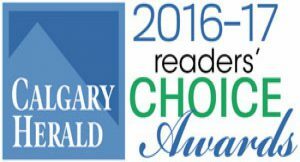 We were awarded the Calgary Herald Readers Choice award and the Consumer Choice award in 2017 as well as several Ethics and customer service awards from the Better Business Bureau Our customers come first and we do whatever we can to make sure you are extactic about your landscape. We are one of the few landscaping Calgary companies with COR certification. Certificate of Recognition (COR) is awarded to employers who develop health and safety programs that meet established standards. Our customers can relax knowing we employ the best safety standards. Address. This really helps us schedule our estimates. If you prefer just let us know the community you live in. Couldn't ask for better service. Very pleased with the result. From start to finish Chinook Landscaping was there to make sure we were happy every step of the way. We wish all contractors had this level of integrity when it comes to doing business. Highly recommended . 5 stars plus +++++. We had a fantastic experience with David and his team at Chinook Landscaping and Design. The initial consultation was timely and comfortable. David gave us lots of options with no pressure to do more than we needed or wanted. The project started when scheduled, and the one-crew-one-project approach meant that no time was wasted or lost in completing our project. The crew was friendly, professional, hard working and seriously talented. Pricing was comparable with other reputable companies, and the overall value exceeded our expectations. Overall, we are thrilled with the end result and will use Chinook again in a heartbeat. A well-run business with talented professionals. Highly recommended. We are so happy and impressed with the work that Chinook Landscaping did for us. The final product is even better then we thought it would be. All of the stonework they did is amazing! They were skilled and knowledgable and so easy to deal with. Any question was responded to right away. I would recommend them to anyone. I had seen David's work at a friend's house and really liked it so contacted him to get some work done at my new house. David gave a quick quote and I was lucky enough to have him start the following week. His crews were efficient and polite and did great work and cleaned up well at the end of the job. David took care of the two minor issues that came up after completion very quickly with no argument. I would not consider having landscaping work done in the future by anyone except David and I would highly recommend him to anyone that wants quality work at a fair price. Chinook Landscaping is pure pro... we had a demolition of our existing front yard landscaping done and a complete redo by Chinook. 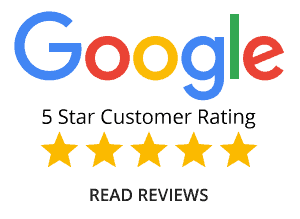 David was excellent to deal with and made the whole process seem simple. His recommendations during the consult were extremely useful. The crew was top notch, they finished the demo in a day and by 4pm the following day the newly landscaped front yard was finished. Extremely adaptable to changing requests. Price was very reasonable. Highly recommend, if you want the job done right these are your guys!